Data science and machine learning are some of the top buzzwords in the tech world today. This course is your entry point to machine learning! More companies than ever are relying on data mining to make informed business decisions and data scientists are in increasing demand. This course will put you on track for a lucrative career in Big Data. Yuxi (Hayden) Liu is currently a data scientist working on messaging app optimization at a multinational online media corporation in Toronto. He focuses on social graph mining, user demographics, interest prediction, spam detection, and recommendation systems. He has worked for several years as a data scientist in real-time bidding programmatic advertising, where he applied his machine learning expertise in ad optimization, click-through rate and conversion prediction, and click fraud detection. Hayden earned his degree from the University of Toronto, and published five IEEE transactions and conference papers during his master’s research. He is also a machine learning education enthusiast, and has authored the Python Machine Learning By Example book. 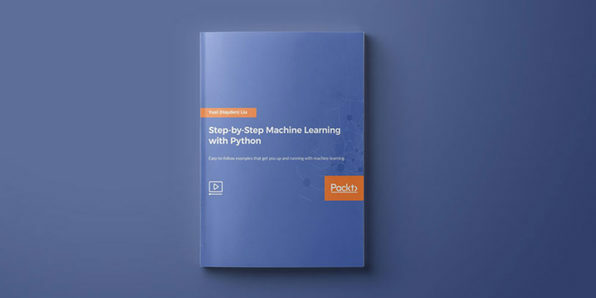 Designed to introduce you to the most relevant and powerful machine learning techniques used by today’s top data scientists, this book delivers clear examples and detailed code samples to demonstrate deep learning techniques, semi-supervised learning, and more. The techniques covered in this book are at the forefront of commercial practice and will help you break into this lucrative, growing industry. Machine learning is pervasive in the modern, data-driven world. It’s used in search engines, robotic, self-driving cars, and many more instances. In this course, you’ll learn how to perform various machine learning tasks in many different environments. 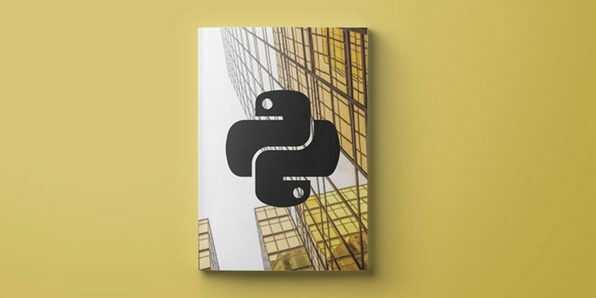 Focusing on real-life scenarios, you’ll learn how to solve real problems and use Python to implement algorithms. Prateek Joshi is an artificial intelligence researcher, published author of five books, and TEDx speaker. He is the founder of Pluto AI, a venture-funded Silicon Valley startup building an analytics platform for smart water management powered by deep learning. His work in this field has led to patents, tech demos, and research papers at major IEEE conferences. He has been an invited speaker at technology and entrepreneurship conferences including TEDx, AT&T Foundry, Silicon Valley Deep Learning, and Open Silicon Valley. Prateek has also been featured as a guest author in prominent tech magazines. His tech blog (www.prateekjoshi.com) has received more than 1.2 million page views from 200 over countries and has over 6,600+ followers. He frequently writes on topics such as artificial intelligence, Python programming, and abstract mathematics. He is an avid coder and has won many hackathons utilizing a wide variety of technologies. He graduated from University of Southern California with a master’s degree specializing in artificial intelligence. He has worked at companies such as Nvidia and Microsoft Research. You can learn more about him on his personal website at www.prateekj.com. 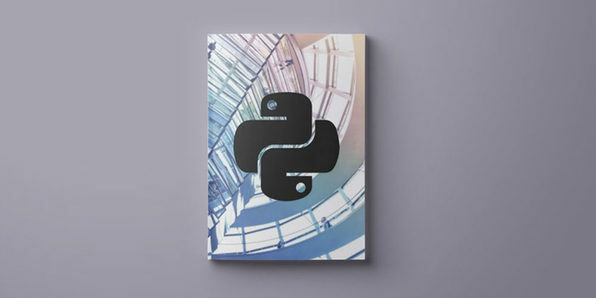 Large Python machine learning projects involve new problems associated with specialized machine learning architectures and designs that many data scientists have yet to tackle. But finding algorithms and designing and building platforms that deal with large data sets is a growing need. 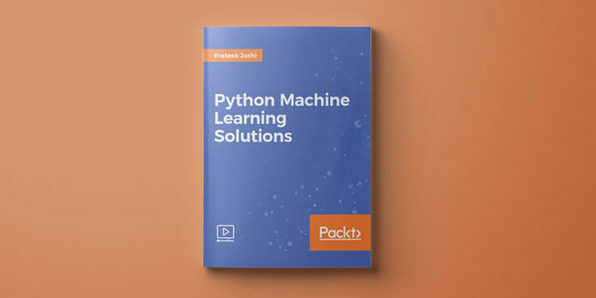 This course uncovers a new wave of machine learning algorithms that meet scalability demands together with a high predictive accuracy. Apache Spark has become one of the most popular tools in machine learning because it can handle huge data sets at incredible speed. 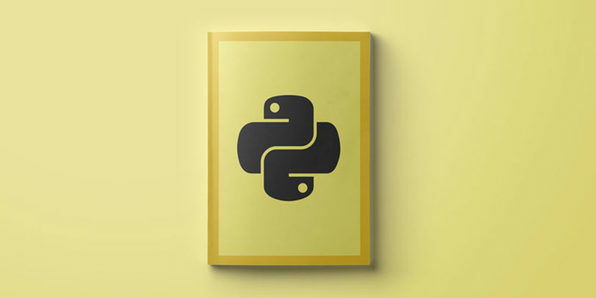 This book shows you Spark at its very best, demonstrating how to connect it with R to unlock maximum value from the tool and your data. These blueprints will reveal some of the most interesting challenges that Spark can help you tackle. TensorFlow is an open source software library for numerical computation using data flow graphs. The flexible architecture allows you to deploy computation to one or more CPUs or GPUs in a desktop, server, or mobile device with a single API. 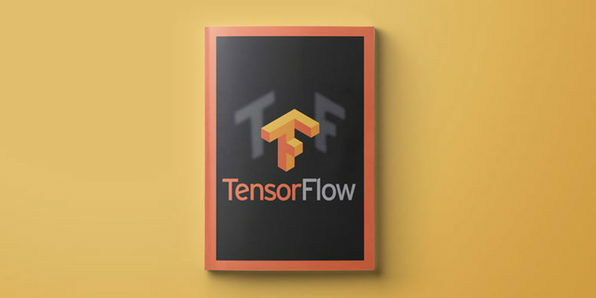 This course addresses common commercial machine learning problems using Google’s TensorFlow library, familiarizing you with this powerful tool. Shams Ul Azeem is an undergraduate of NUST Islamabad, Pakistan, in Electrical Engineering. He has a great interest in the field of computer science and has started his journey from Android Development.Now he’s pursuing his career in Machine Learning, particularly in Deep Learning, by doing medical-related freelance projects with different companies. He was also a member of RISE lab, NUST, and has a publication in the IEEE International Conference, ROBIO as a co-author on Designing of motions for humanoid goal keeper robots. 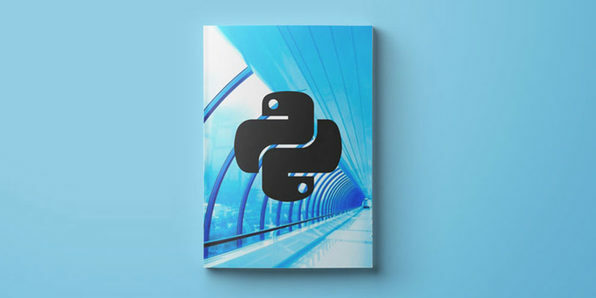 Python is a general purpose and a relatively easy to learn programming language, making it the language of choice for data scientists to prototype, visualize, and run data analyses on small and medium-sized data sets. 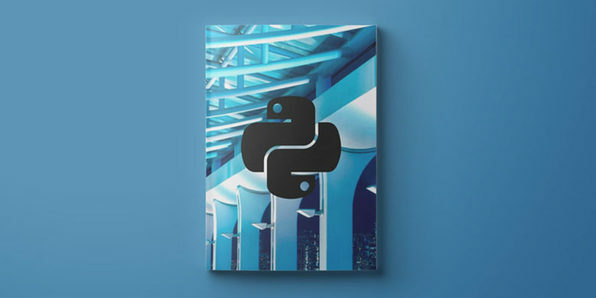 This book helps bridge the gap between machine learning and web development. 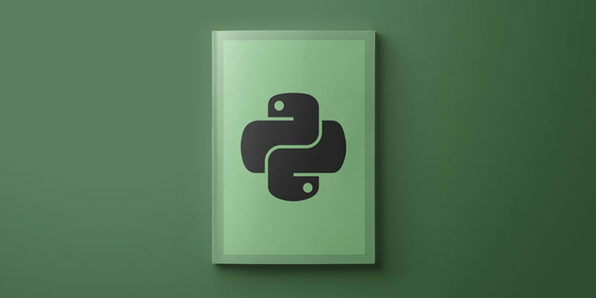 You’ll focus on the Python language, frameworks, tools, and libraries, and eventually build a machine learning system. OpenCV is a library of programming functions mainly aimed at real-time computer vision. This course will show you how machine learning is a great choice to solve real-world computer vision problems and how you can use the OpenCV modules to implement popular machine learning concepts. Joe Minichino is a computer vision engineer for Hoolux Medical by day and a developer of the NoSQL database LokiJS by night. On weekends, he is a heavy metal singer/songwriter. He is a passionate programmer who is immensely curious about programming languages and technologies and constantly experiments with them. At Hoolux, Joe leads the development of an Android computer vision-based advertising platform for the medical industry. Born and raised in Varese, Lombardy, Italy, and coming from a humanistic background in philosophy (at Milan’s Università Statale), Joe has spent his last 11 years living in Cork, Ireland, which is where he became a computer science graduate at the Cork Institute of Technology. Machine learning is the process of teaching machines to remember data patterns, use them to predict future outcomes, and offer choices that would appeal to individuals based on past preferences. Learning to build machine learning alogirthms within a controlled test framework will speed up your time to deliver, quantify quality expectations, and enabled rapid iteration and collaboration. 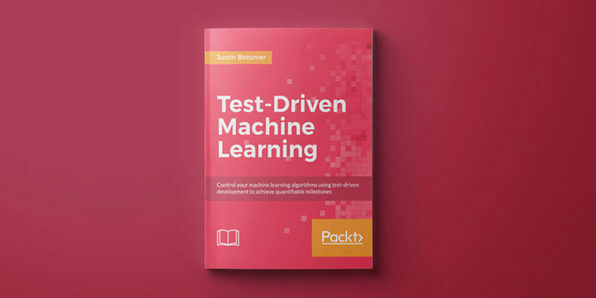 This book will show you how to quantifiably test machine learning algorithms.